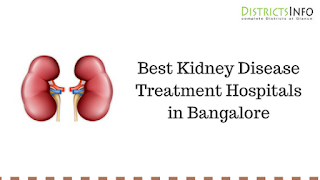 Best Nephrology/Kidney Disease Treatment Hospitals in Bangalore: In the Karnataka State capital Bangalore has a lot of good hospitals are there to treat kidney related diseases. They will take care on this Specialties: Andrology and Infertility, Dialysis Clinic, Female Urology , Kidney Health Centre, Kidney Transplantation, Laparoscopic and Robotic Urology , Laser Stone , Nephrology , Neuro-Urology and Urodynamics , Paediatric Urology,Preventive Care, Prostate Clinic , Reconstructive Urology , Urogynecology , Urological Oncology , Urological Robotic Centre , Urology. Here we listed the some of the good hospitals in Bangalore, especially for kidney, Nephrology & Urology. People who are suffering from this kidney-related health issue. 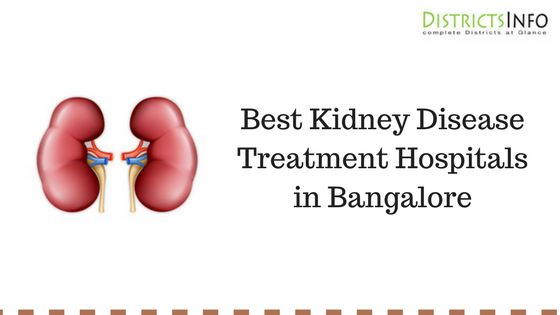 They came to a right place Here we will provide the complete list of Best Kidney Hospitals in Bangalore. Those who are looking for Kidney Specialist Doctors in Bangalore. Government hospitals are providing the free dialysis who are having a white ration card. bangalore Few hospitals having the Robotic equipment to treat any type of kidney related diseases. To treat the kidney diseases many specialists are there in Bangalore. Below the table, we will provide the Best Kidney Hospitals in Bangalore of Karnataka State. These hospitals in Bangalore offers a lot of facilities for patient’s treatment like ambulance, ICU/general beds, Pharmacy, Canteen, etc.